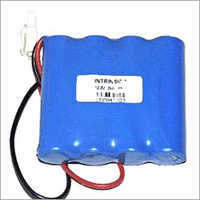 LifePO4 Battery Pack is acknowledged for its high energy storage capacity, low price, long life span, consistent performance and Eco friendly nature. 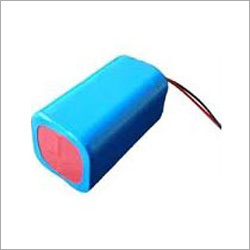 Its application can be noticed in power backup systems, manually controlled electric drill system, mobile power supply unit and electric toys. 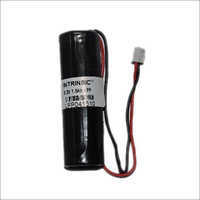 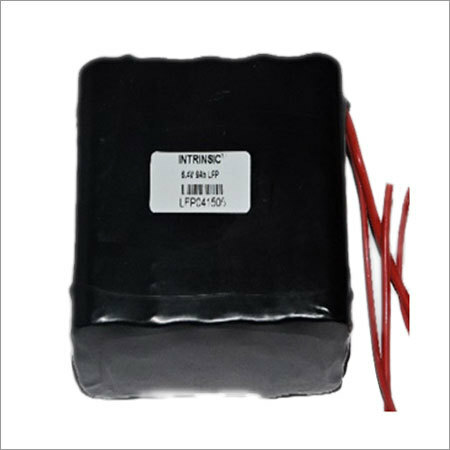 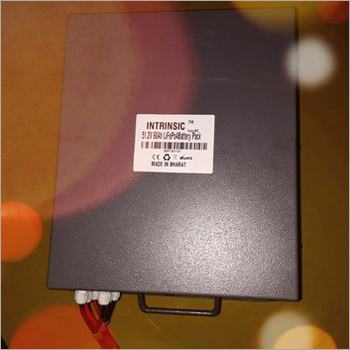 This battery pack can work under different temperature range and its self discharge level is comparatively lower than its other counterparts. 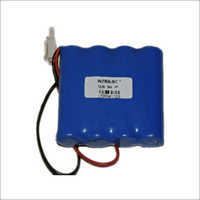 Free from toxic content, this LifePO4 Battery Pack is environment friendly and it can endure high temperature. Stable discharge voltage level, ability to work under high voltage condition, small shape, fire proof body, accessibility in different voltage levels ( cut off, peak and nominal voltage), standard weight, specific discharge rate and simple installation method are its main attributes. 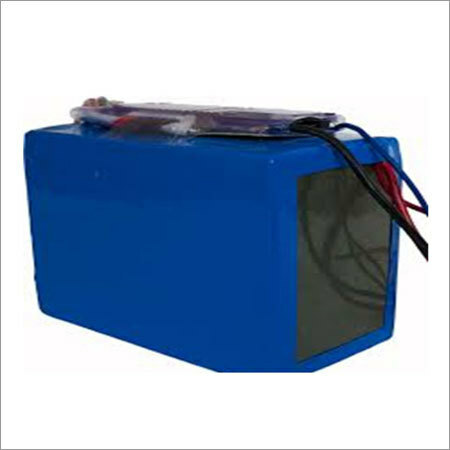 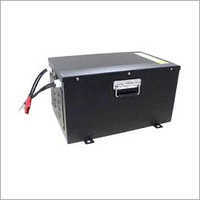 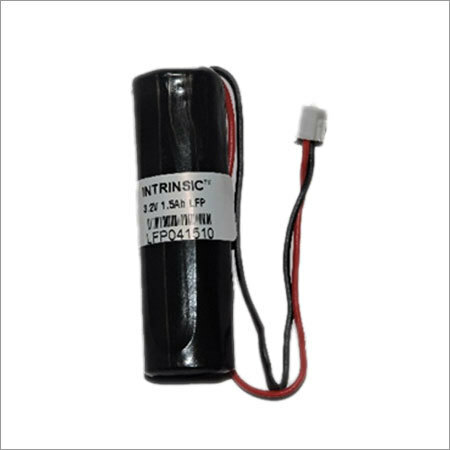 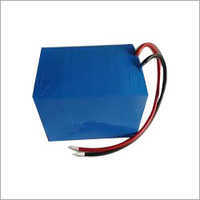 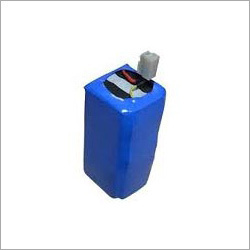 This battery can perform smoothly under high temperature. 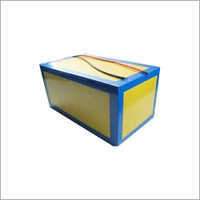 Being non toxic, it is Eco friendly.